Range ABACO : Open fir outboard motor 5 to 6.5 m LOA for the practice of nautical sports and day trips. 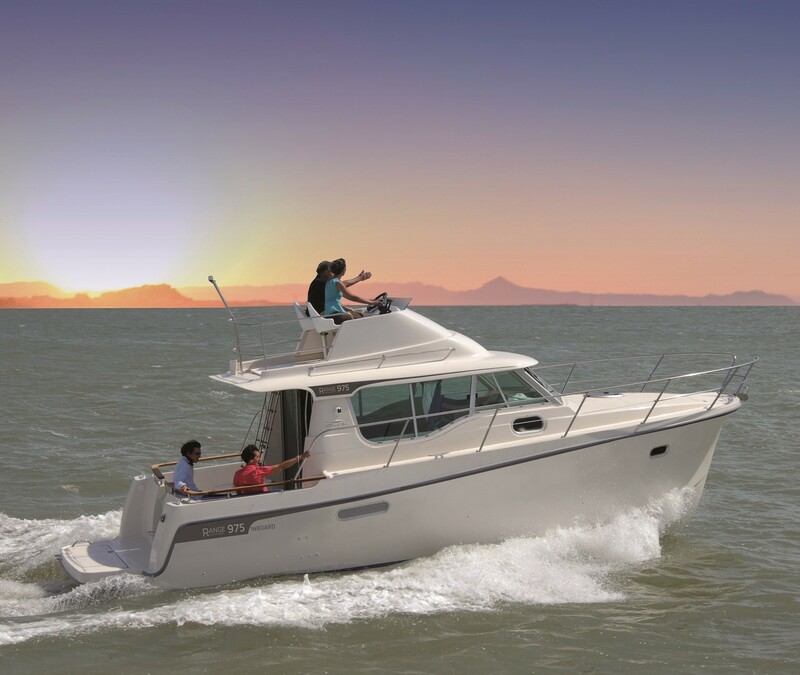 Range OSTREA : Fishing motorboat (inboard & outboard) with tradditionnal center wheelhouse surrounded by an integral flat deck and dedicated to anglers, fishing guides and commercial fishermen. Range TIMONIER : Helmsman versatile motorboat with balanced distribution of space between a large cockpit, generous wheelhouse and versions over 6m a real cabin with double berth, even with separate toilet. 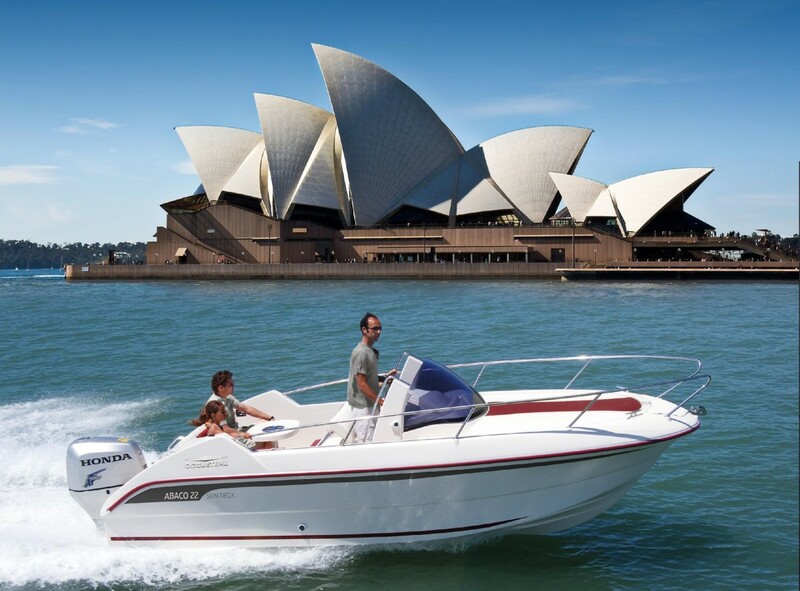 This balance allows us to offer highly versatile boats designed for both day trips, fishing and small cruise. Range RANGE CRUISER : Motorboat Cruiser from 8 to 10 m LOA with large separate cabins, bath sunshine, large cockpit suitable for fishing as well as all the necessary comfort for cruising and, of course, an inboard diesel engines for safety and endurance in all conditions.